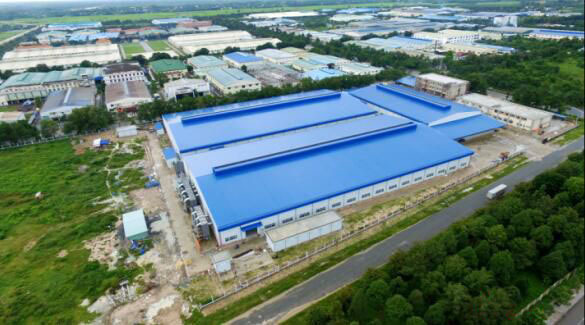 Guangzhou Panyu Kangda Board Co., LTD invested $50,000,000 to build a new factory in Vietnam ,including top layers ,plywood and engineered flooring production lines.The capacity yearly will reach 7,000,000 m2 of engineered flooring. 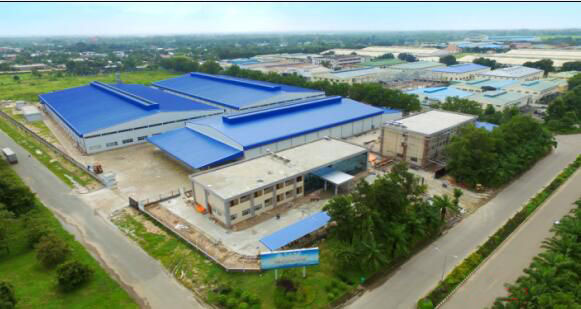 Kangda Board ( Vietnam ) Co., LTD is locating in Linh Trung Export processing zone & industrial Park No.III ,Tay Ninh Province,closed to HO CHI MINH City and only 2 hours to Cat LAI port,HCMC. 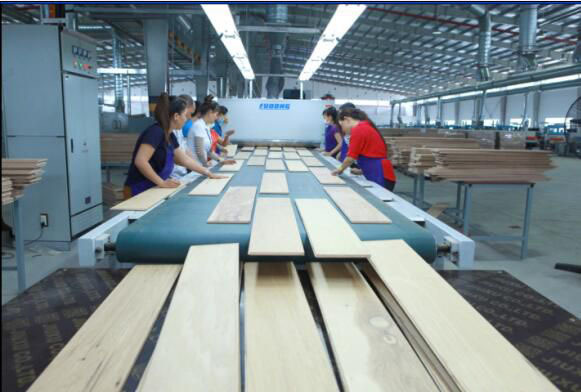 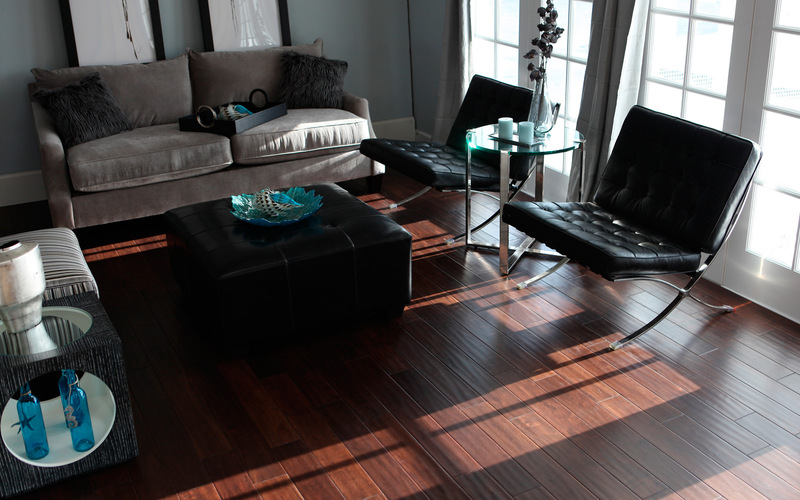 Guangzhou Panyu Kangda Board Co., LTD is specializing in the manufacture of engineered wood flooring for more than 15 years in China. 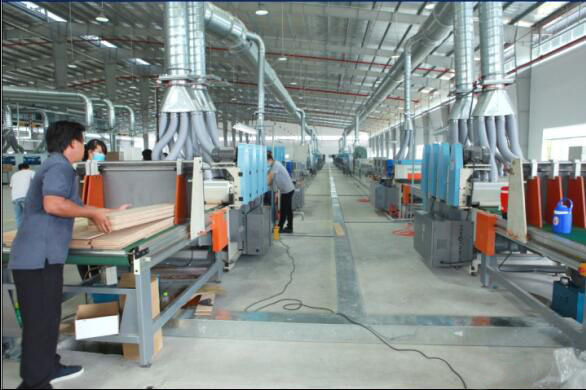 we have been supplying clients in the USA ,Canada, Japan ,etc. 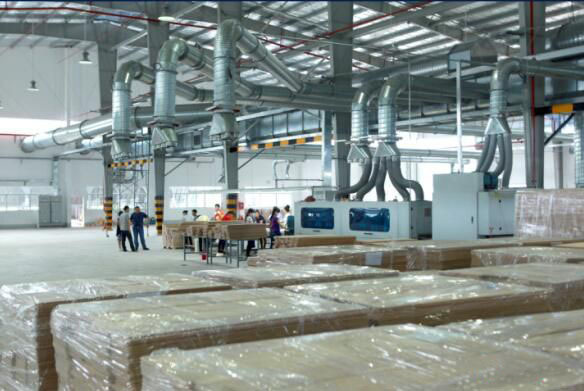 Kangda has boasted a good reputation among our clients throughout the world. 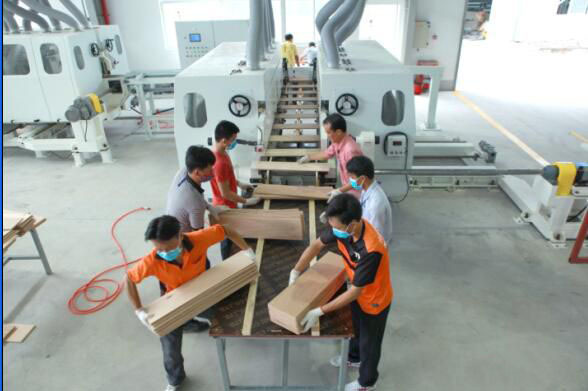 Now Kangda Board ( Vietnam ) Co., LTD has started running in Oct. We have the largest manufacture area,the most advanced technique and equipment in Vietnam at present.